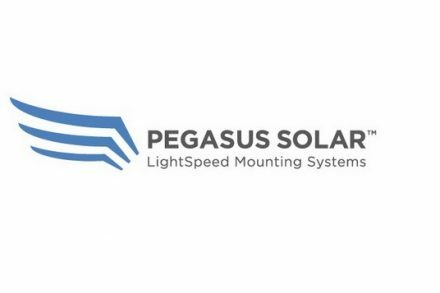 Pegasus Solar, a San Francisco, CA-based designer and manufacturer of innovative rooftop mounting systems for solar installations, raised additional funding, reaching $10m under its Series A round of equity financing. 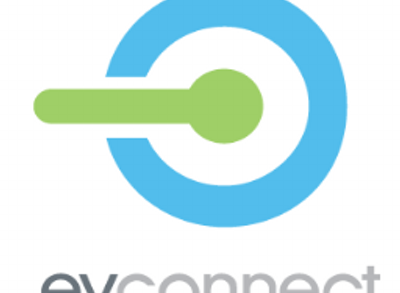 The round was led by Ecosystem Integrity Fund, with participation from Okapi Capital, Howard Wenger, Mike Miskovsky, and other solar industry executives. The company intends to use the funds to continue to develop its suite of products for residential solar and accelerate growth. Led by Kai Stephan, Chief Executive Officer, Pegasus Solar designs and manufactures innovative rooftop mounting systems for solar installations.